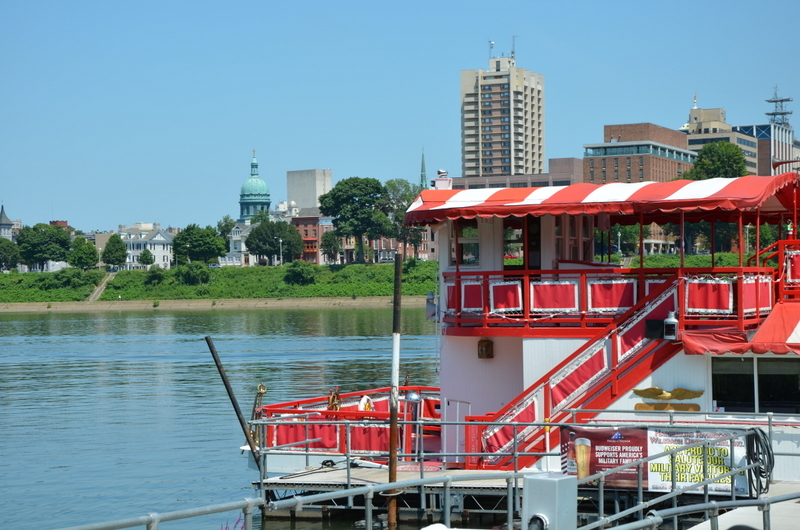 One of our favorite things to do in Harrisburg is to ride on the Pride of the Susquehanna – a historic riverboat that offers cruises up the river, including dinner cruises, murder mystery dinner cruises, live bands, etc. 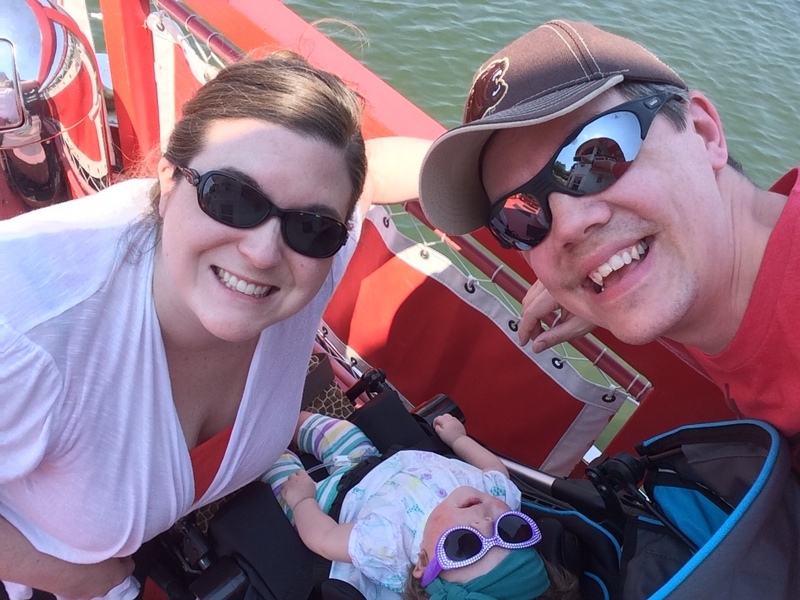 We have been on several different rides and have loved them all! 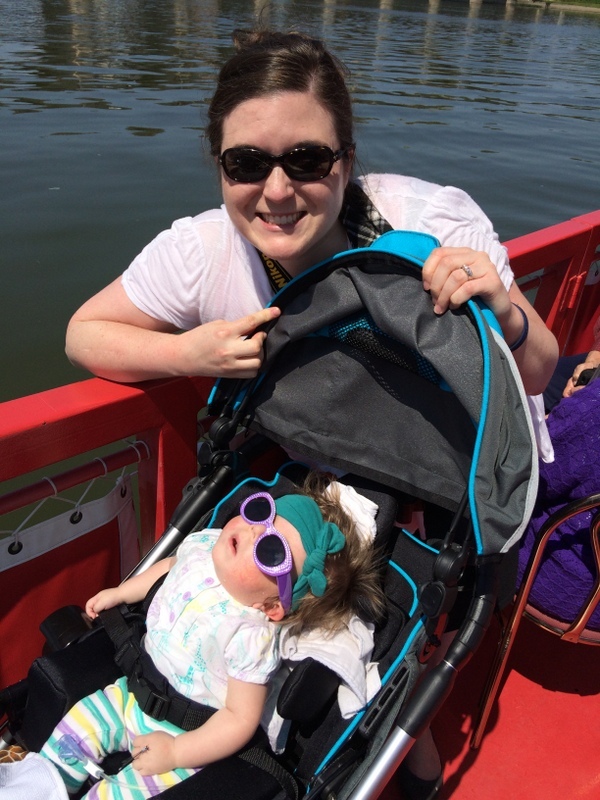 So, since Tori has been in cars, planes, and trains, we decided going on a boat ride was definitely worth putting on the list! 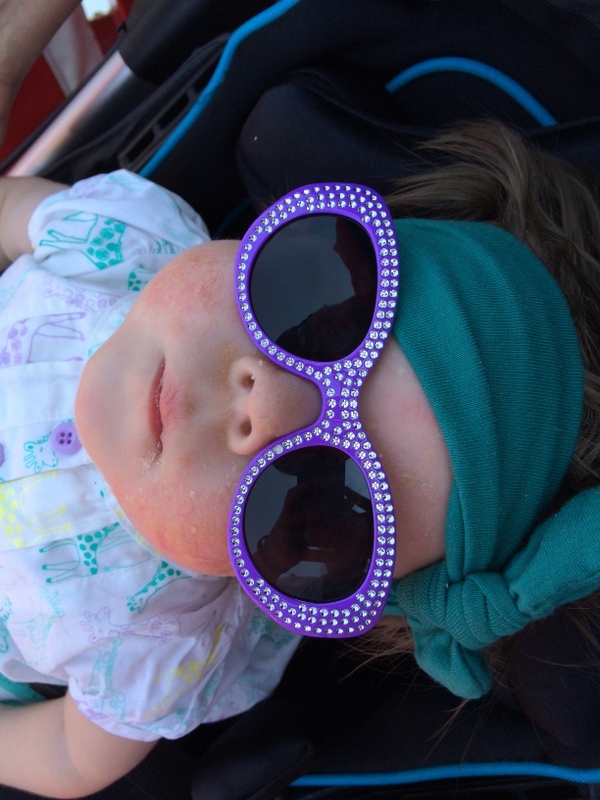 It was a perfect day to do this – the weather was beautiful! 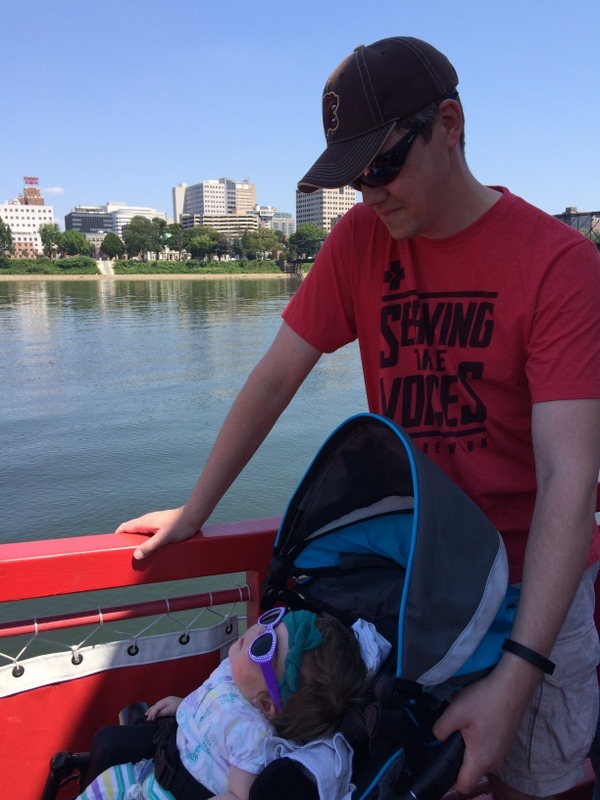 We saw lots of beautiful scenery, learned some history about the Susquehanna River and Harrisburg, and Tori was the darling of the senior citizens who wrote up front with us 🙂 They thought she was the cutest thing and kept smiling at her. 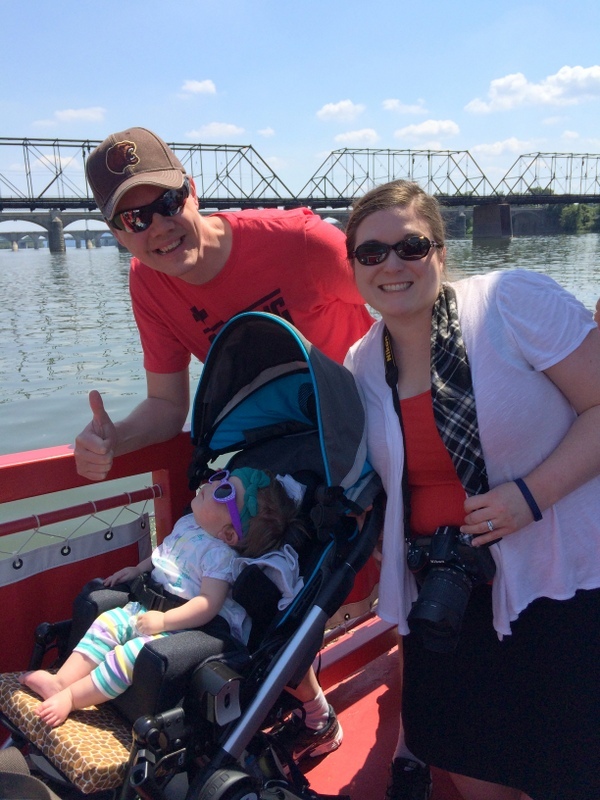 If you haven’t taken a ride on the Pride of the Susquehanna, we recommend it!